Chanel is definitely one of the leading luxury brands in the world, representing the ultimate French luxury house. In fragrances, the brand has the iconic Chanel N.5 that has marked the history of the fragrance industry. Chanel has also an amazing fragrance line called “Les Exclusifs de Chanel”. It represents a series of amazing fragrances, all connected to the history and heritage of Chanel. It is a materialization of the spirit of Coco Chanel. This fragrance collection picks up both forgotten classics of the brand, like Gardenia, Cuir de Russie or Bois des Iles, as well as new original creations. This range is primarily a showcase to give a very luxurious and haute-couture style to fragrances. While Chanel makes its business with Chanel N.5, Coco Mademoiselle or Allure, the French luxury house pleases themselves with Les Exclusifs. 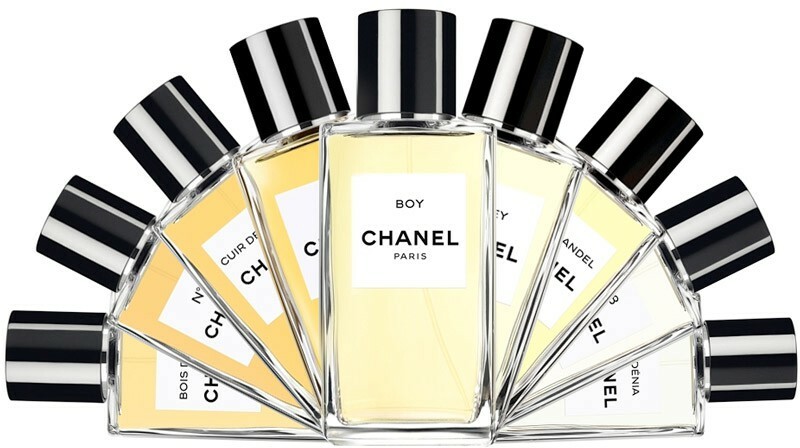 This year they are launching Boy Chanel and this is our Fragrance review. Gabrielle Chanel, the eternal woman in love, passionate by amazing men. Coco Chanel was a strong woman and her fashion was supposed to empower women with their destiny and strength. Nevertheless she was a great woman-in-love. Certain men were key to her life. Chanel was known for her lifelong determination, ambition, and energy which she applied to her professional and social life. She achieved both success as a business woman and social prominence, thanks to the connections she made through her work. These included many artists and craftspeople to whom she became a patron. Etienne Balsan was a heir from a wealthy industrial family. The family fortune was made specially thanks to the manufacturing of the soldiers uniforms. Chanel met the young French ex-cavalry officer and the wealthy textile heir Étienne Balsan. At the age of twenty-three, Chanel became Balsan’s mistress, supplanting the courtesan Émilienne d’Alençon as his new favorite. For the next three years, she lived with him in his château Royallieu near Compiègne, an area known for its wooded equestrian paths and the hunting life. It was a life style of self-indulgence; Balsan’s wealth and leisure allowed the cultivation of a social set who reveled in partying and the gratification of human appetites, with all the implied accompanying decadence; Balsan lavished Chanel with the beauties of “the rich life”—diamonds, dresses, and pearls. Coco Chanel learned luxury and elegance with Balsan. 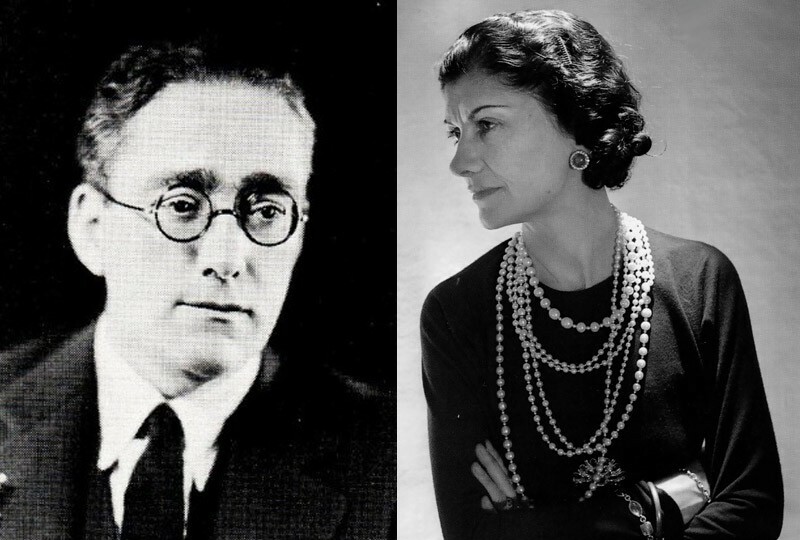 He noticed Coco Chanel in Moulins (Allier) and became her lover. They remained friends throughout their lives. In 1909, when Chanel settled in Paris, he lent her his bachelor flat on the ground floor, 160 Boulevard Malesherbes, and helped her to open a boutique in Deauville. Balsan introduced her to Paris society, including Englishman Arthur “Boy” Capel who later became Chanel’s lover, and who helped Chanel to finance her early fashion business. 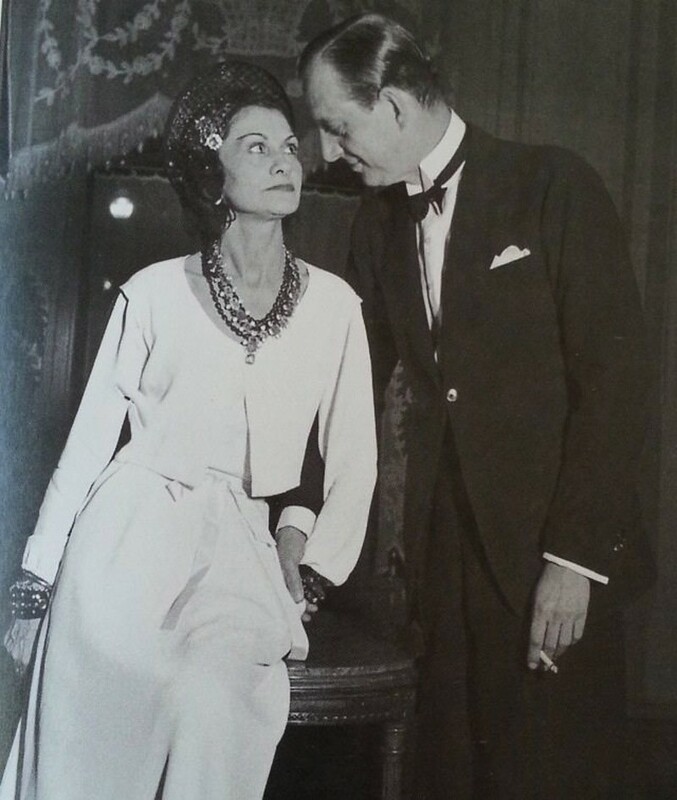 Captain Arthur Edward “Boy” Capel was a friend cavalier of Etienne Balsan and immediately felt in love with Coco Chanel. His affair with Chanel apparently began in 1909, when he became acquainted with Chanel, then the 26-year-old mistress of his friend Etienne Balsan. Capel financed Chanel’s first shops and his own clothing style, notably his blazers, inspired her creation of the Chanel look. The couple spent time together at fashionable resorts such as Deauville, but he was never faithful to Chanel. Their relationship lasted nine years, and even after Capel married he continued his affair with Chanel until his death in late 1919. The Grand Duke Dmitri Pavlovich of Russia was a Russian Imperial Highness and one of the few Romanovs to escape murder by the Bolsheviks after the Russian Revolution. He is known for being involved in the murder of the mystic peasant and faith healer Grigori Rasputin, whom he felt held undue sway over his first cousin Tsar Nicholas II. By living in Paris, he meets Coco Chanel and became one of his lovers. 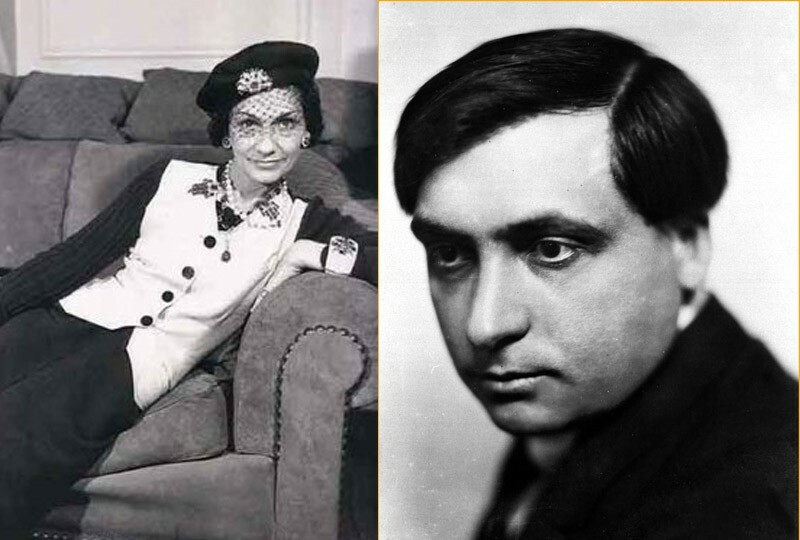 It is said that he inspired her about Russian culture and references that we could find in Coco Chanel’s fashion. The fragrance Cuir de Russie was a certain celebration of this love. In May 1913, Coco Chanel meets Igor Stravinsky in Paris during the “Sacre du Printemps” ballet première. The show is very avant-garde and Coco Chanel got quite immediately captivated by Igor Stravinsky creative universe. It will take more than 7 years to Coco Chanel to cross Stravinsky track. Boy Capel died in a car accident in 1919 and Coco Chanel is moving forward to another chapter of her life. We say that Stravinsky influenced Coco Chanel to become the fashion creator she was meant to be. Their relationship was short but very rich. Both artists mutually inspired each other work and the story of this relationship is as beautiful as intense. 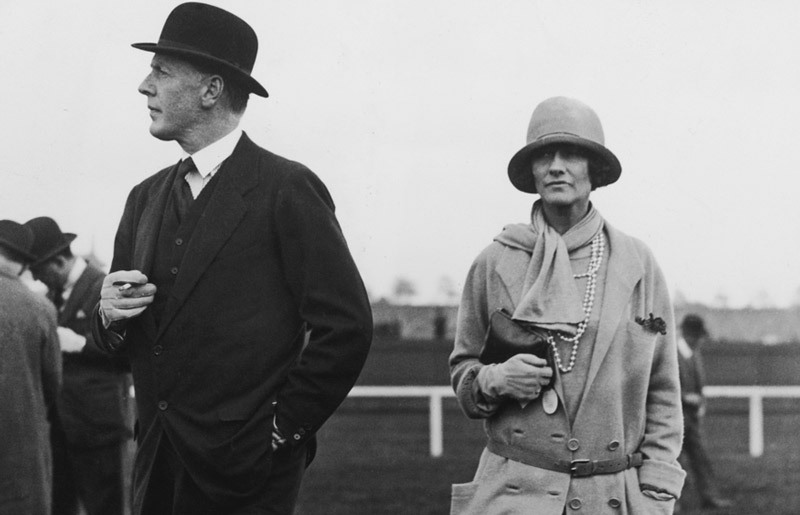 In 1925 the richest man in Britain, the Duke of Westminster, enjoyed the company of Coco Chanel, one of the world’s leading dress designers, on his vast sporting estate in the remote north-west corner of Sutherland. In 1925, he was introduced to Gabrielle Chanel after a party in Monte Carlo and pursued her. He was as extravagant with her as he was with all of his lovers. He purchased a home for Chanel in London’s prestigious Mayfair district, and in 1927 gave her a parcel of land on the French Riviera at Roquebrune-Cap-Martin where Chanel built her villa, La Pausa. 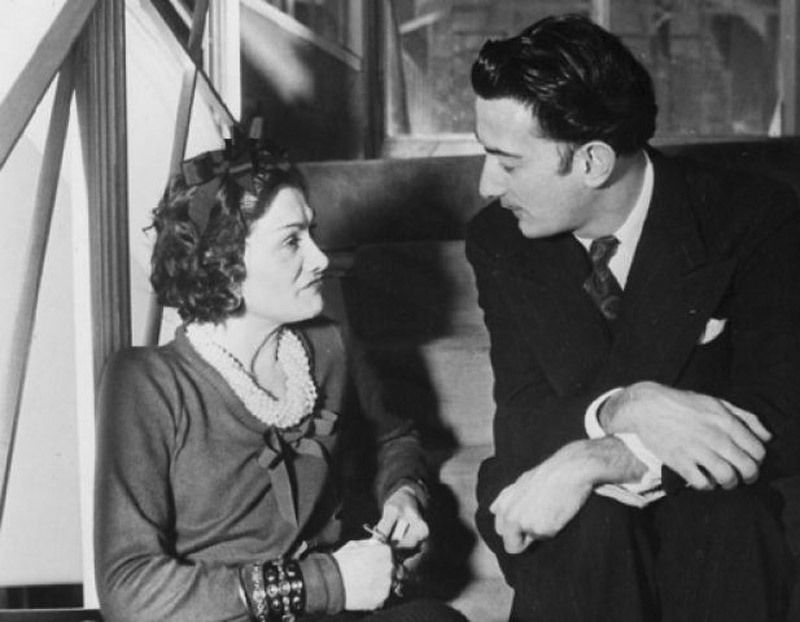 His romantic liaison with Chanel lasted ten years. Paul Iribe was part of a Parisian, bohemian clique, a cosmopolitan mix of personalities from the world of the arts and elite society. 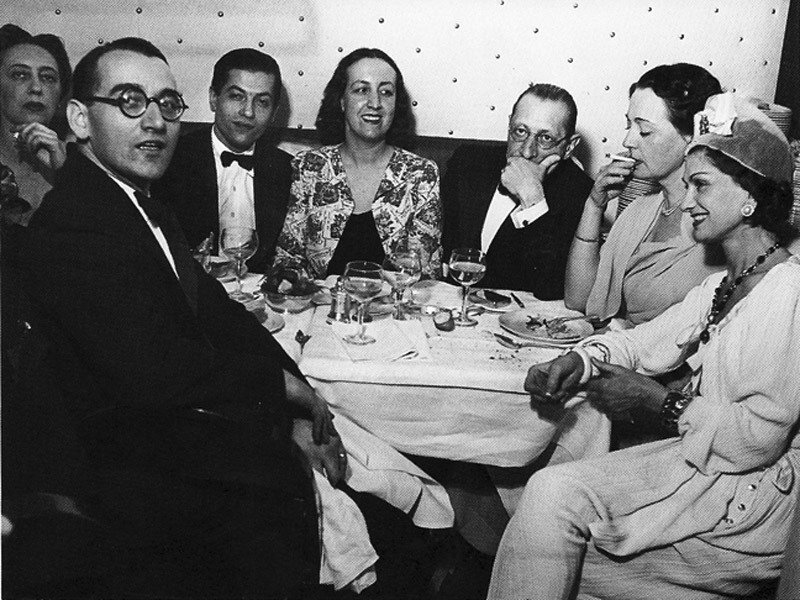 Notable members were Misia Sert, her husband, Spanish painter, José-Maria Sert, Jean Cocteau and his lover, French actor, Jean Marais, Serge Lifar, a member of the Diaghilev ballet, and couturier, Coco Chanel. It was a libertine group rife with emotional, and edgy intrigues. 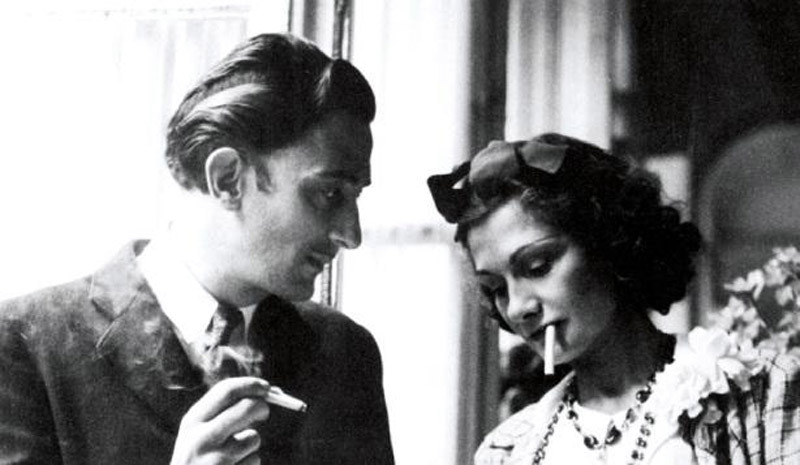 Coco Chanel felt in love with Paul Iribe and had a tender relationship with him. Iribe was with Coco Chanel, at her villa, La Pausa, on the French Riviera, in September, 21 1935, when he suddenly collapsed and died while playing tennis. Chanel witnessed his death, and felt his loss deeply, grieving over him for a protracted period of time. Boy Chanel, a fragrance symbol of a true love and a seductive man. Probably, from all men that Gabrielle Chanel was in love with, Boy Capel was the one that really stole Coco Chanel’s heart. She was completely in love with him and represented the ideal of masculinity. His affair with Chanel apparently began in 1909, when he became acquainted with Chanel, then the 26-year-old mistress of his friend Etienne Balsan. Capel financed Chanel’s first shops and his own clothing style, notably his blazers, inspired her creation of the Chanel look. The couple spent time together at fashionable resorts such as Deauville, but he was never faithful to Chanel. Their relationship lasted nine years, and even after Capel married he continued his affair with Chanel until his death in late 1919. A roadside memorial was placed at the site of the accident, consisting of a cross bearing the inscription “A la mémoire du capitaine Arthur Capel, légion d’Honneur de l’armée britannique, mort accidentellement en cet endroit le 22 décembre 1919″. 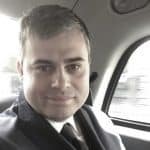 English born Arthur Capel was a ship-owner, politician, tycoon and polo player but today he is better known for his 9 year love affair with Coco Chanel. Boy was a wealthy self-made man and he supplied Chanel with financial backing, and his blazers very much inspired Coco’s classic designs as his style inspired her to put a squared masculine touch on her classic clothing styles. Aromatic notes of Lavender to give you a distinguished scent of barbershop and elegance. The Softness and smoothness of the perfect blend of Sandalwood, Heliotrope, Vanilla and Modern Musks will round up the olfactory structure. Chanel has the potential to make this fragrance a great story within the brand universe. Fans from all over the world will be seduced. There are two foundation iconic myths at Chanel: Marilyn Monroe and Boy Capel. The first one was independently from the brand, the second one, basically, created the brand. Info sourced at Chanel.com, Now Smell This, Wikipedia, WWD and Vogue. All content is copyrighted with no reproduction rights available. Images are for illustration purposes only.